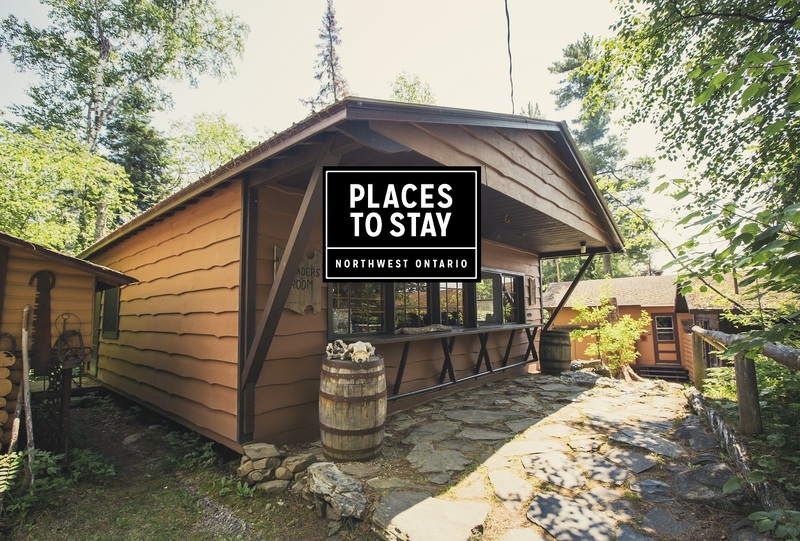 Hostel located on Lakeshore Drive in Thunder Bay. 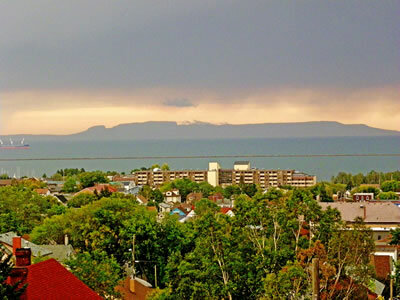 Whether you’re a conference group looking for a convenient location, a school group looking for an educational environment, a sports group seeking affordable rates, or an individual wanting to stay somewhere with great access to the City of Thunder Bay, Lakehead University Residence is an ideal choice. Whether you’re a sports team looking for convenience and affordable rates, a conference group looking for on-site accommodations, wedding guests looking for a great place to stay, or a traveller looking for easy access to our many great attractions and events here in Thunder Bay; Sibley Hall Residence and Conference Centre is the place for you! 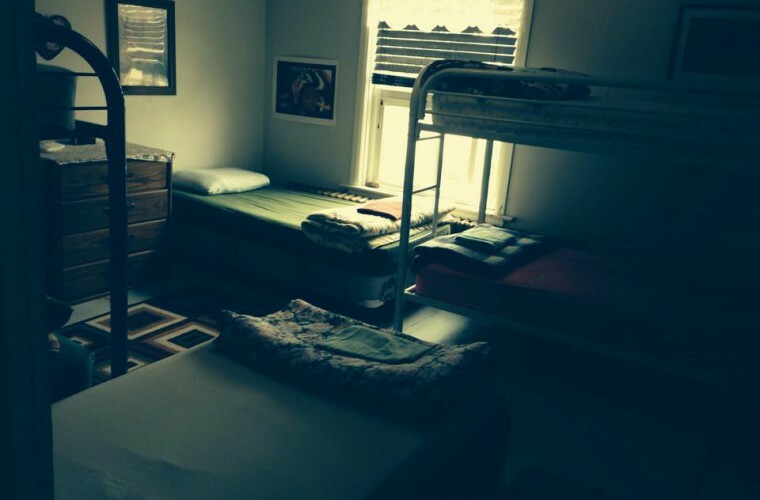 HELLO EVERYONE…ITS THE DOWNTOWN HOSTEL IN THUNDER BAY, ON WHERE YOU FEEL AS IF YOU’VE NEVER LEFT HOME. COME ON OVER AND VISIT US. WE WOULD LOVE TO SEE YOU!